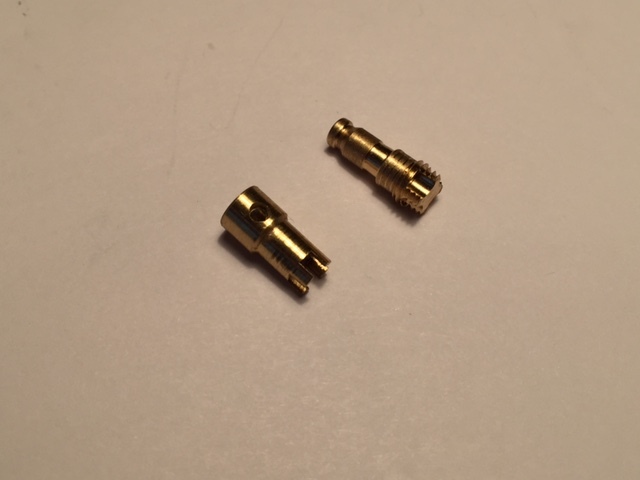 We take “Made To Print” literally. 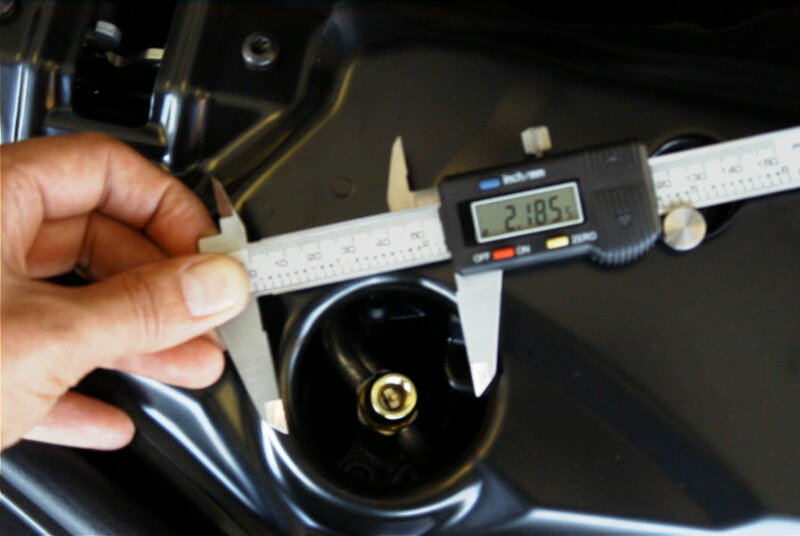 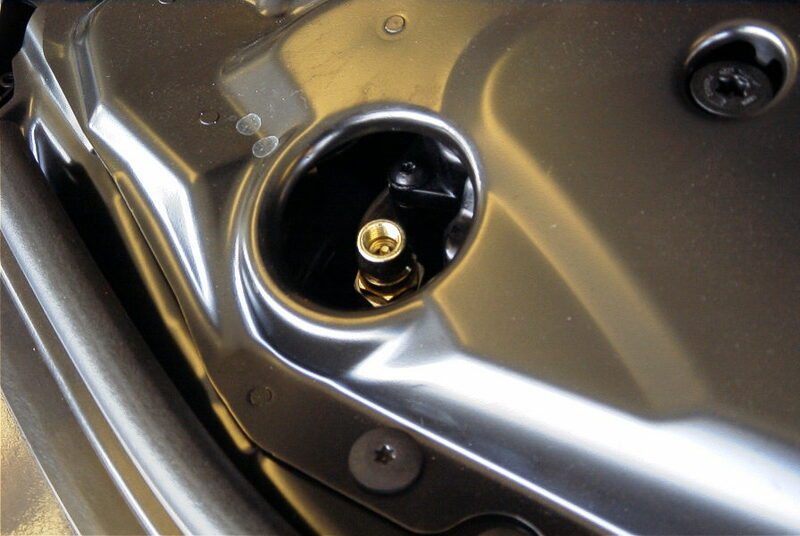 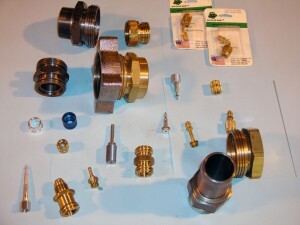 Brass, Aluminum, Plastic, Mild Steel…WE DO IT ALL! 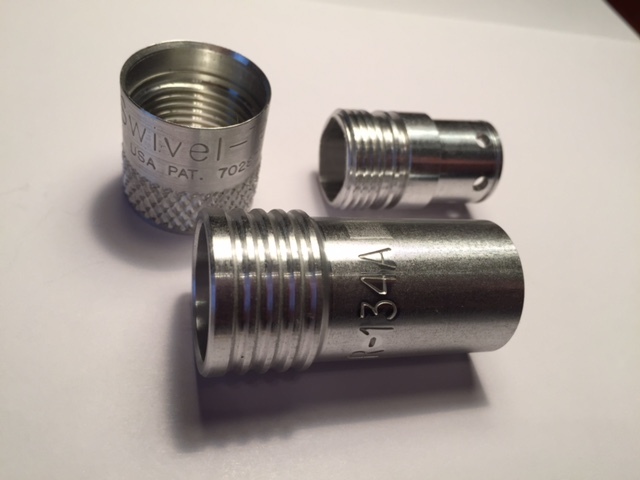 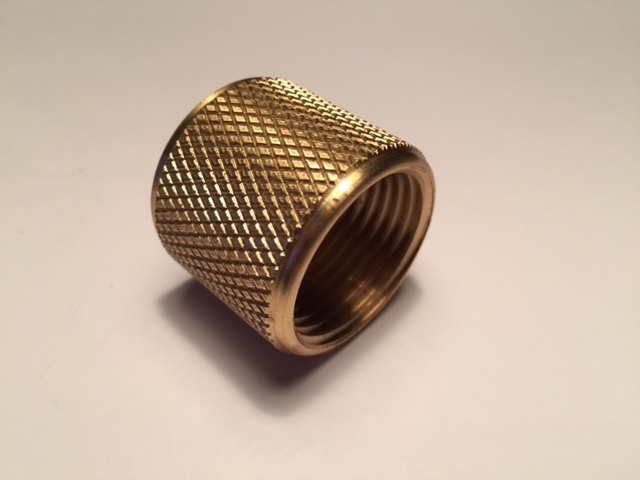 We sell HVAC fittings to our OEM’S and we manufacture 1/4 ABBV adapters, 5/16 ABBV adapters, 3/8 and 1/2 – hose barbs and nuts. 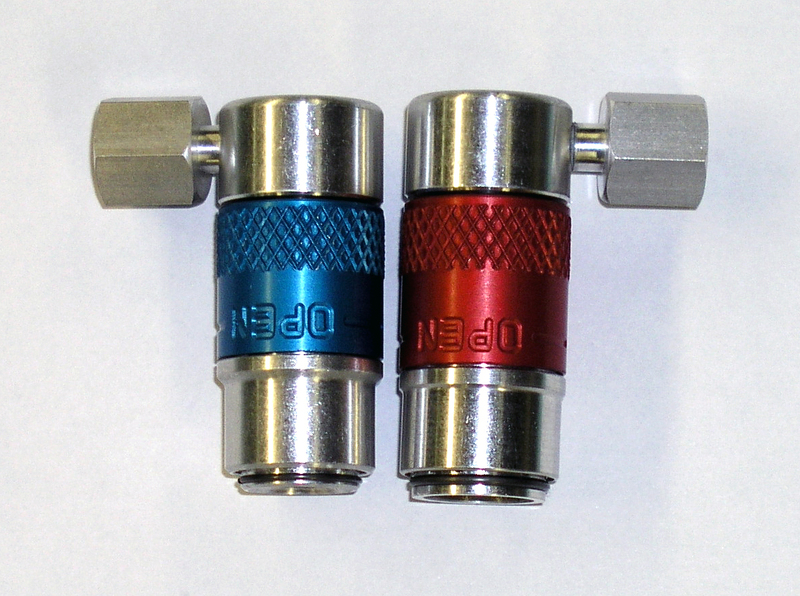 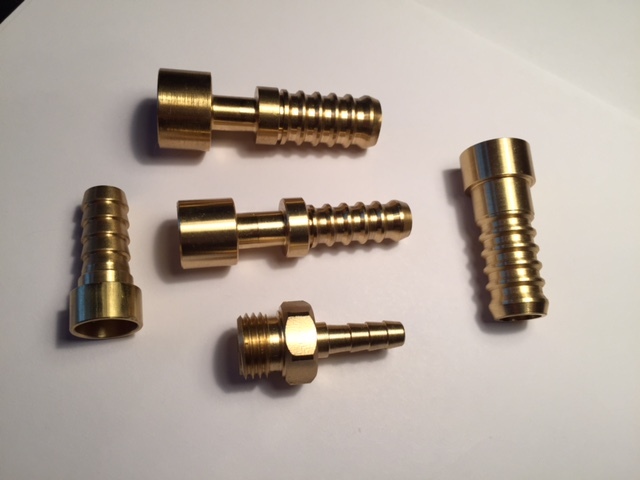 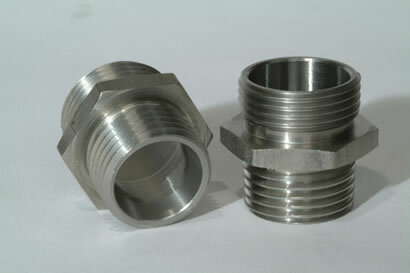 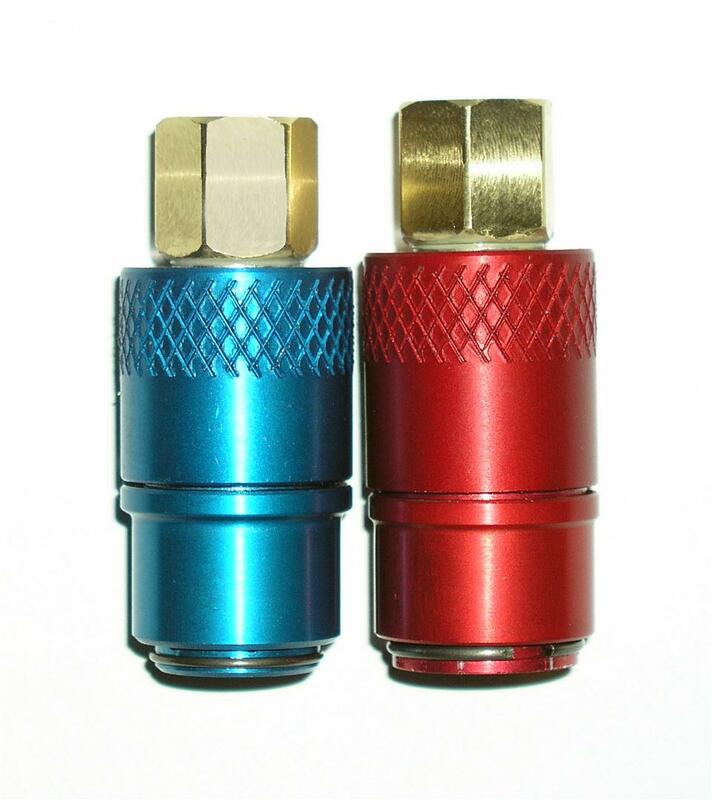 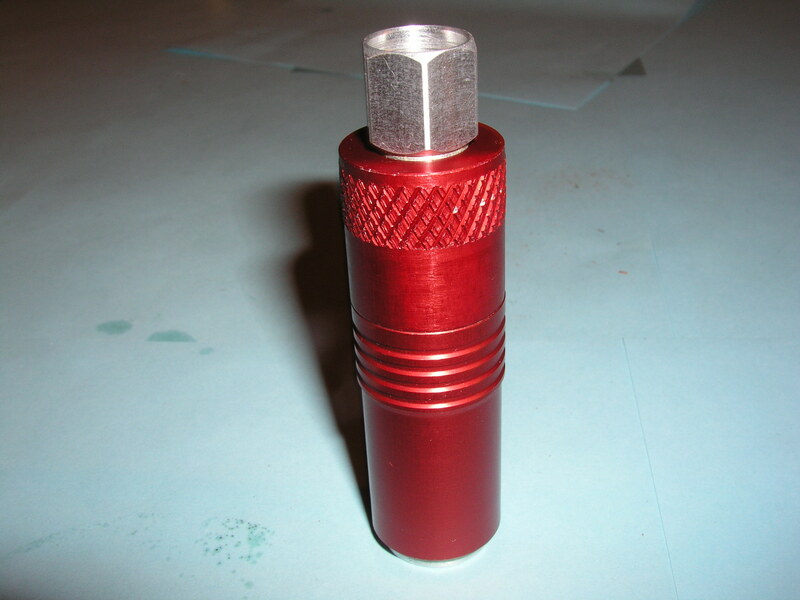 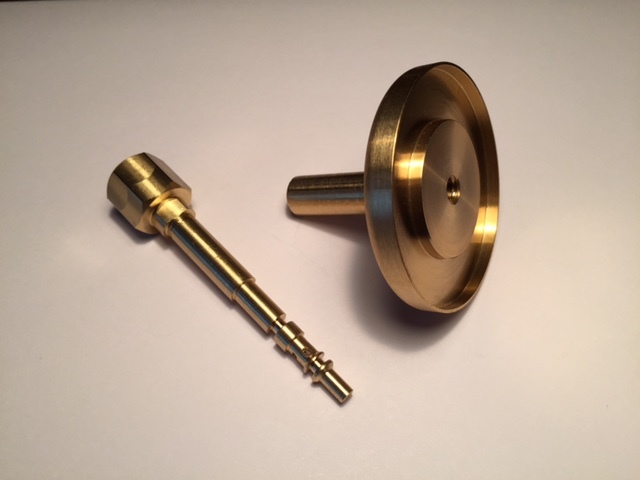 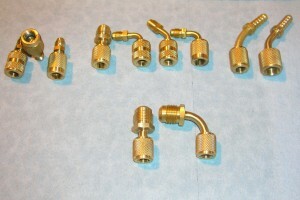 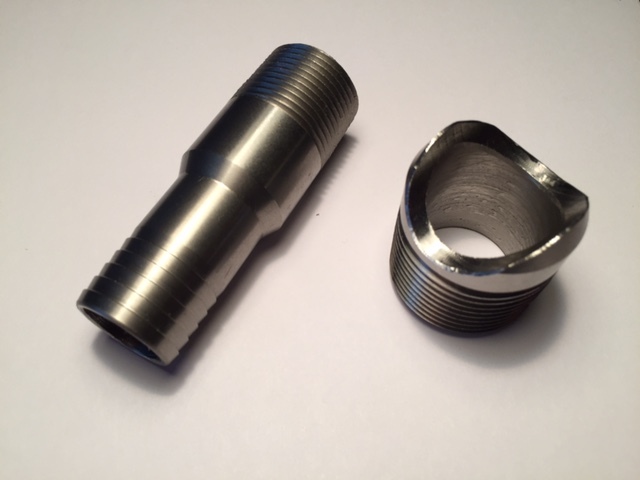 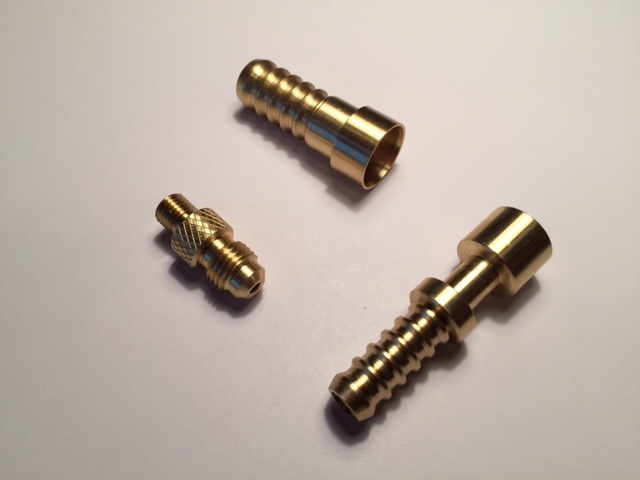 We also manufacture all of the new larger volume fittings for the new “Mini Split” systems. 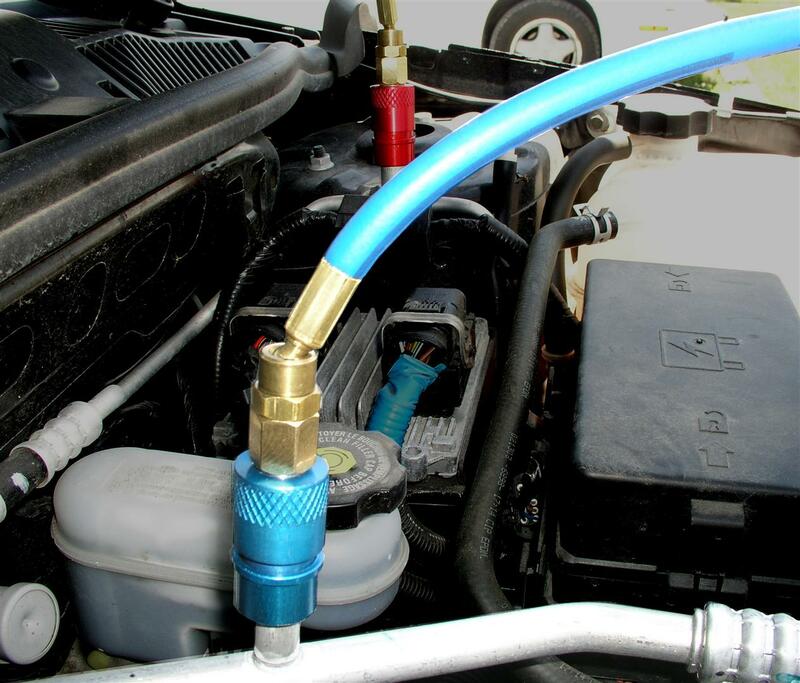 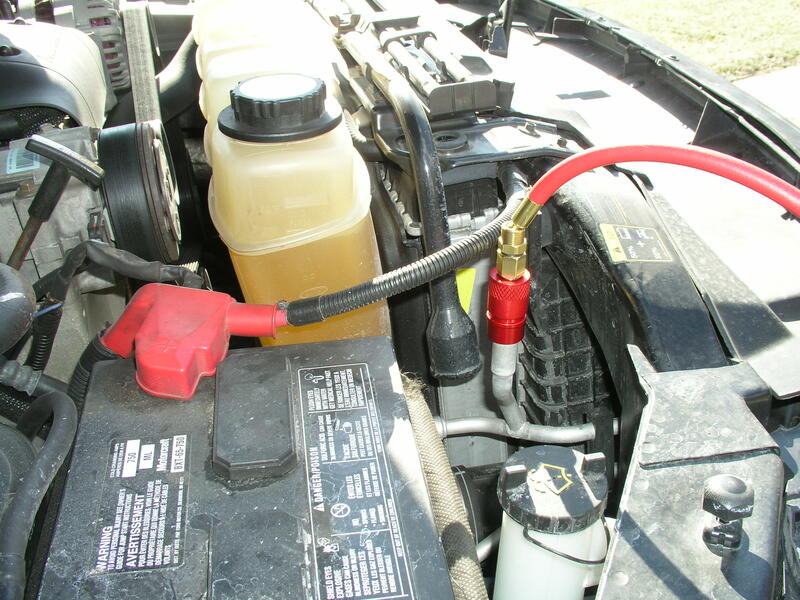 When used on a A/C barrier hose, our fittings are certified for use on ALL refrigerants including R134A, R12, R22, 410A, R1234YF and most all trade name refrigerants.